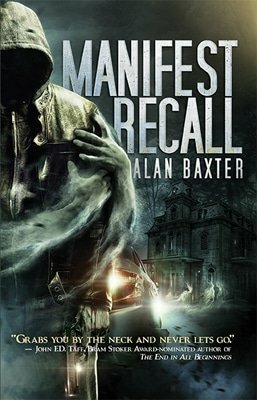 Alan Baxter is a multi-award-winning British-Australian author who writes supernatural thrillers and urban horror, rides a motorcycle and loves his dogs. He also teaches Kung Fu. He lives among dairy paddocks on the beautiful south coast of NSW, Australia, with his wife, son, dogs and a cranky old cat. 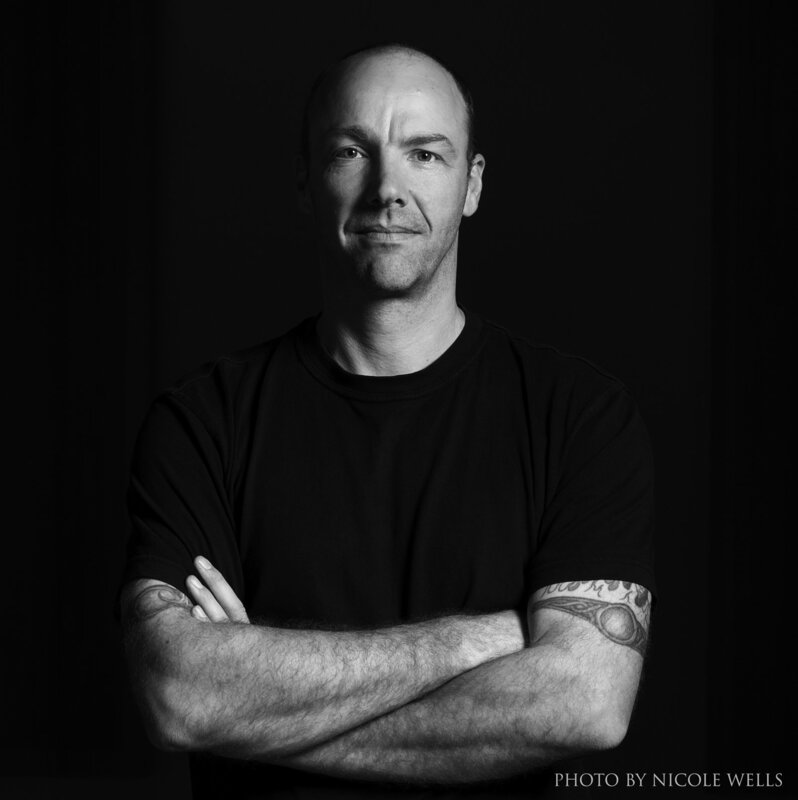 He is the author of the dark supernatural thriller trilogy, Bound, Obsidian and Abduction (The Alex Caine Series), and the dark supernatural duology, RealmShift and MageSign (The Balance 1 and 2). 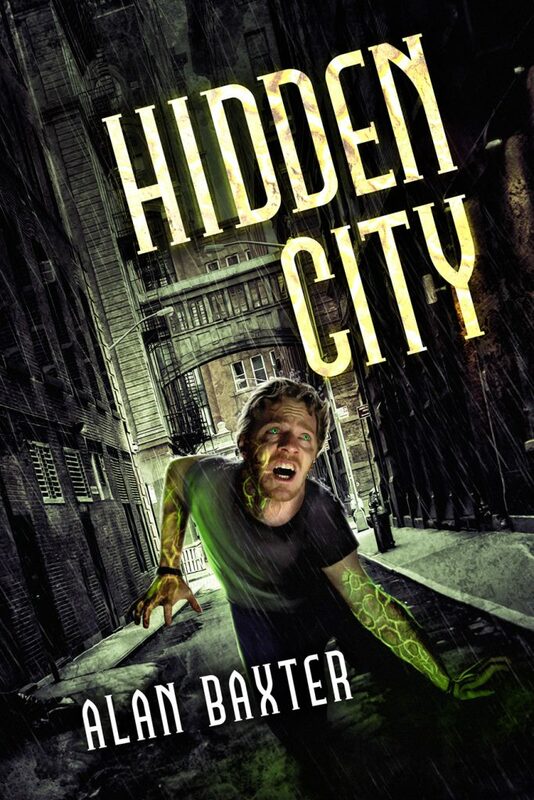 His latest books are the horror noir novel, Hidden City and the cosmic horror novella, The Book Club. As well as novels, Alan has had more than 70 short fiction publications in journals and anthologies in Australia, the US, the UK and France. His short fiction has appeared in The Magazine of Fantasy & Science Fiction, Beneath Ceaseless Skies, Daily Science Fiction, Postscripts, and Midnight Echo, among many others, and more than twenty anthologies, including the Year’s Best Australian Fantasy & Horror on several occasions. His award-winning first collected volume of short fiction, Crow Shine, is out now. At times, Alan collaborates with US action/adventure bestselling author, David Wood. 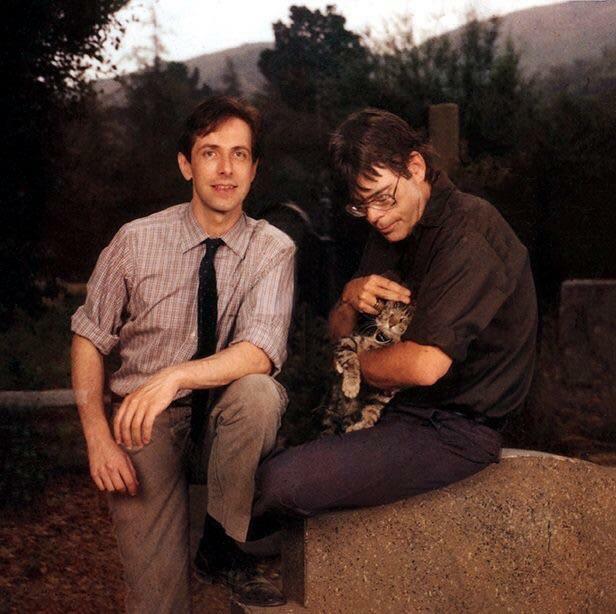 Together they have co-authored the horror novella, Dark Rite, action thrillers in The Jake Crowley Adventures, Blood Codex and Anubis Key, and the giant monster thriller novel, Primordial. Alan has been a five-time finalist in the Aurealis Awards, a five-time finalist in the Australian Shadows Awards and a six-time finalist in the Ditmar Awards. He won the 2015 Australian Shadows Award for Best Short Story (“Shadows of the Lonely Dead”), the 2016 Australian Shadows Paul Haines Award For Long Fiction (“In Vaulted Halls Entombed”), and the 2017 Australian Shadows Award for Best Collection (Crow Shine), and is a past winner of the AHWA Short Story Competition (“It’s Always the Children Who Suffer”). 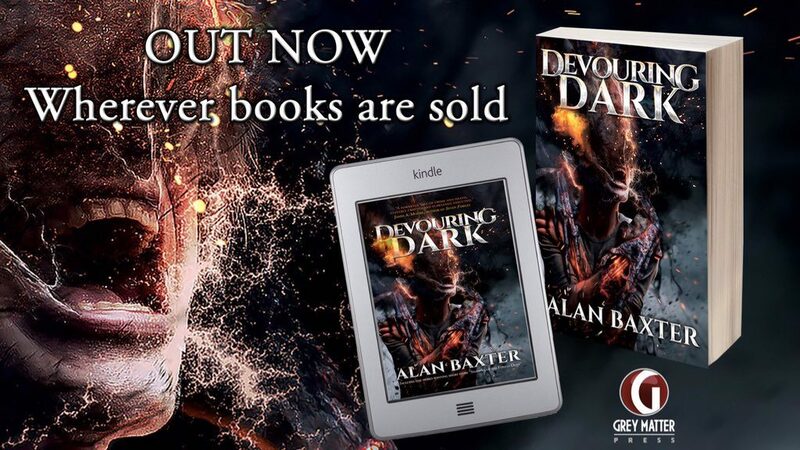 Read extracts from his novels, a novella and short stories at his website – https://www.alanbaxteronline.com – or find him on Twitter @AlanBaxter and Facebook, and feel free to tell him what you think. About anything. Welcome and thanks for taking few minutes out of your writing life. You’re welcome, thanks for having me. Your recent work Devouring Dark. What was the inspiration and seed for this tale? This novel grew from a short story I’d written called “Shadows of the Lonely Dead”. That story explored death and grief and it ended up winning an award and getting reprinted in a couple of Year’s Best anthologies. 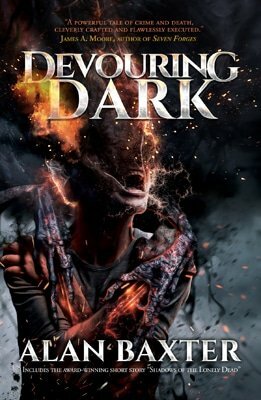 I knew I wanted to explore those themes some more, and eventually Devouring Dark is what came out. Will there be another connected work to this? At this stage I’m not planning one, but never say never. If a good idea comes to me with these characters, I may go back. On Writing, when, where, and with which tools and music do you write? I simply write into a blank MS Word document. I have other Words docs with notes that I keep open. As for music, I listen to a lot of heavy metal, and video game and movie soundtracks. I have to have music when I write, but I can’t have music with lyrics, as that distracts me. Or the lyrics need to be buried. For the aspiring novelist, what advise do you give in trying to get that first novel written? Just keep going, don’t try to make it any good. The most important thing is to finish, then you can go back and make it good. If you never get to the end, you’ll never make it any good. The first draft is you telling yourself the story. Do that, then make it great. Everything. It’s my passion, my job, my form of expression.Reading and writing have always been my first love. What do you hope to achieve with your writings? Ideally an ever-expanding audience. I just want to be read and entertain any who do read my work. That’s the best we can ask for, really. You are a martial artist. Martial art films, what was your favourite Bruce Lee movie, back in VHS days? 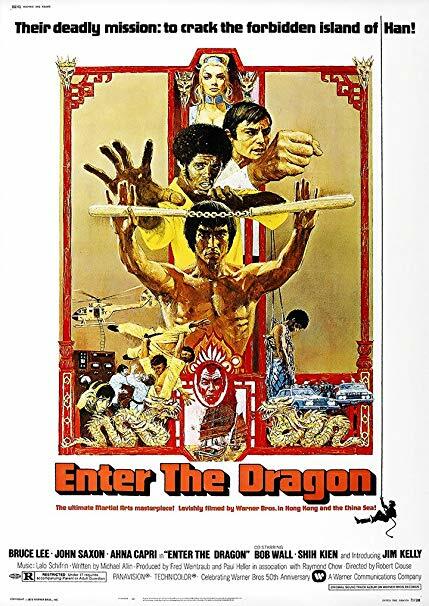 Enter The Dragon with Bruce Lee. It’s still one of my all-time favourite movies, I absolutely love it! What characters from fiction on the page and the screen do you visit frequently and why? In both formats I go back to Batman all the time. 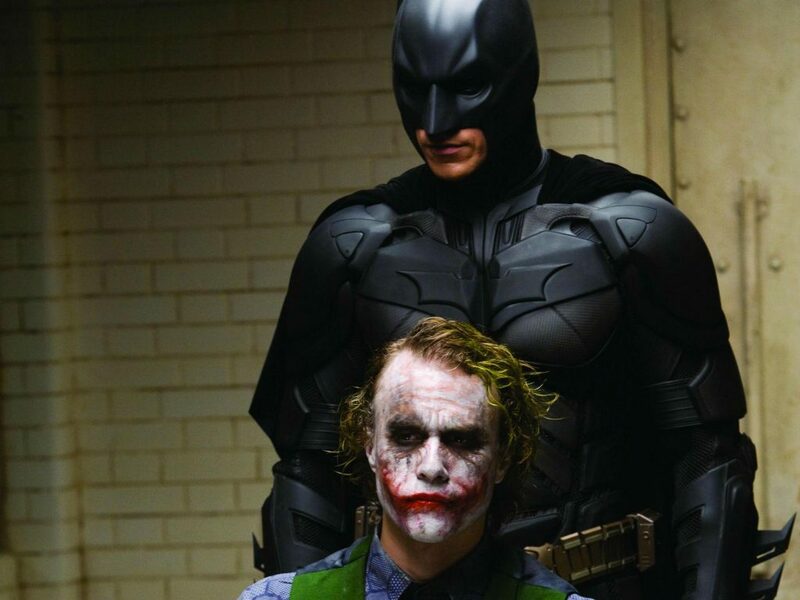 I love the character and the offset villain of the Joker. I think they’re some of the best characters ever conceived in fiction. So your in Fahrenheit 451 by Ray Bradbury world, there is book burning coming. Which works of fiction would you commit to memory and why? Every single one I could! My real fiction love is everything by Clive Barker, so maybe I’d start there. What’s next? Do you have a book forthcoming, what will its theme be? I’ve just sent my latest manuscript to my agent. It’s a supernatural thriller set in small town America. It’s a bit like Stephen King meets True Detective, and opens with the town in uproar as two young girls have gone missing. Finding them might prove to be the worst thing that could happen. Hopefully my agent will place it with a good publisher soon! Thanks for having a chat and keep up the writing.